Barnegat Bay and other struggling water bodies around the nation, may receive a terrible blow on September 30. New Jersey’s third district Congressman Tom MacArthur can help deflect it. On the last day of the month the Land and Water Conservation Fund (LWCF), the primary source of federal funding for conserving land in its natural state, is set to expire. A measure now before Congress would prevent this crisis by reauthorizing the fund, and Congressman MacArthur’s vote is urgently needed to pass it. Thousands of natural acres along Barnegat Bay were conserved during the tenure of one of Congressman MacArthur’s distinguished predecessors, Jim Saxton, who used LCWF money to make large additions to the 47,000 acre Forsythe National Wildlife Refuge. Both Barnegat Bay and the esteem in which Congressman’s Saxton’s constituents held him received repeated boosts from these land purchases, which comprise perhaps the most lasting legacy of Congressman Saxton’s public career. The need continues. Undeveloped land that could be eligible for protection through public purchase exists along Barnegat Bay all the way from Brick Township to Little Egg Harbor Township. Without LWCF reauthorization the needed funding will not be there. 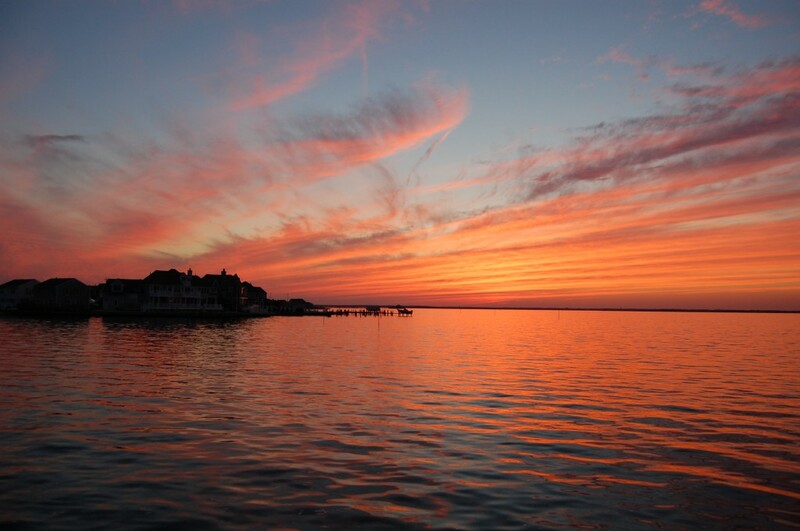 Conserving open space has always been the most effective way to protect the water quality of Barnegat Bay, which is the largest water body within the state of New Jersey. Natural land allows nitrogen in storm water runoff to be taken up by land plants rather than being sluiced by pavement and pipes to become food for algae in our coastal water bodies. This is the core strategy if there is to be hope for the bay. What should make a ‘yes’ vote on reauthorizing this fund so easy is that it will not cost the taxpayers a dime. The money comes from fees assessed to oil companies when they drill on lots owned by the taxpayers. There is a double urgency in the need for a ‘yes’ vote by Congressman MacArthur. First the bipartisan bill, which is offered by Representative Fitzpatrick of Pennsylvania and Congressman Grijalva of Arizona, is on the brink and needs to be passed. Second, if this measure should pass over his ‘no’ vote, why should any budgetary committee that may be disbursing these highly coveted funds place the environmental needs of our district over those of districts whose members voted to sustain the program? A further factor simplifying a ‘yes’ vote on this consensus-oriented bipartisan program is that it makes purchases only from willing sellers. This is not big government bossing people around. If Congressman MacArthur cannot bring himself to support such a needed and popular step in solving two core problems of his constituents—threatened water quality and disappearing open space—this may portend an adversarial rather than a supportive approach to the environmental needs of his constituents over the arc of this freshman congressman’s career. Congressman MacArthur is undoubtedly facing strong pressure from oil interests and developers to vote the wrong way. 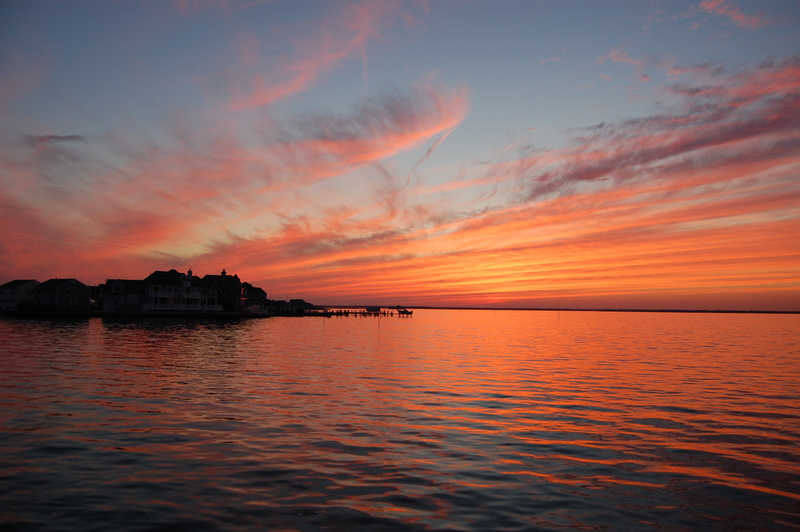 This is the moment to rise to the occasion and side with his constituents, nature, and Barnegat Bay.